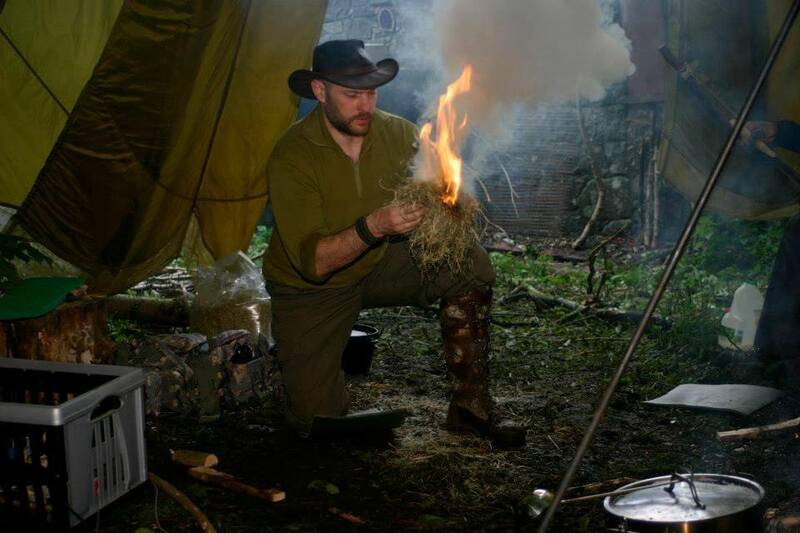 This course covers the fundamentals of bushcraft, an alternative name for this would be “Campcraft” as the skills that are taught give you the ability to set up and maintain a safe and efficient campsite. We have based this course at our bothy which is a basic stone house. This means you dont need to bring a tent, find a suitable site for it or set up camp. Which in turn means you need less kit and gives you more time to do what you came to do, Learn bushcraft skills. The food provided will be a healthy and nutritious mix of meat, veg, fruit, cereal, bread and dairy products. Personal preferences in diet cannot be catered to, other than choosing from the selection available. If however you have a medical condition associated with certain foods we will do our best to accommodate this. If you have specific requirements or any questions regarding this or any other detail of the course feel free to contact us. We will happily discuss it with you.